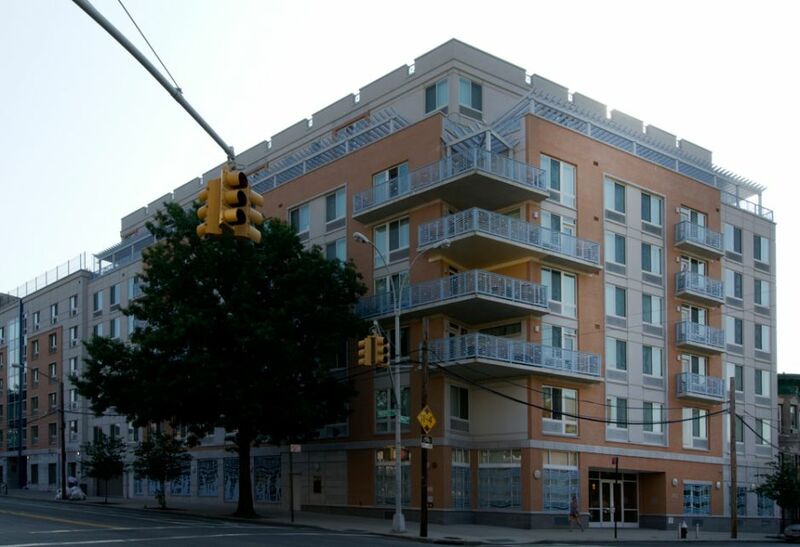 This 63 unit, affordable cooperative building is the first LEED Platinum affordable housing project in New York, and the first residential building in the city to incorporate the LEED Innovation Credit for Physical Activity as presented in the NYC Active Design Guidelines. 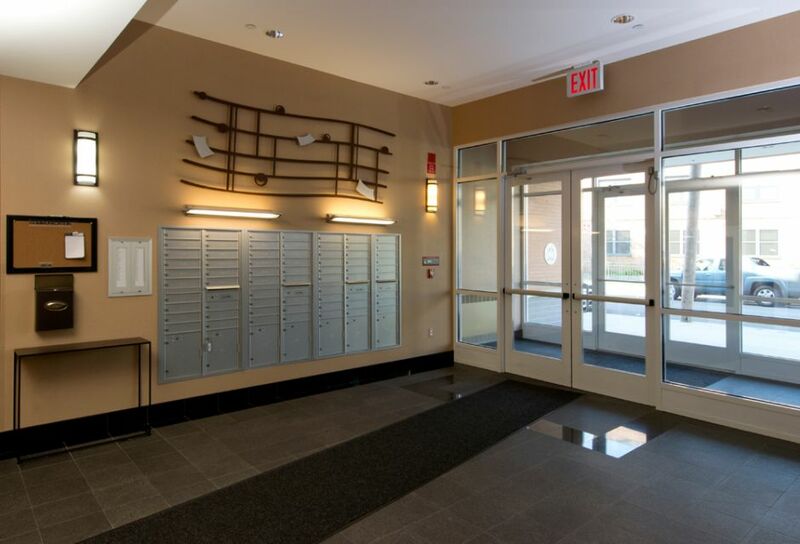 Residents are incentivized to be active with fully equipped indoor and outdoor fitness areas, ample bicycle storage, and the incorporation of decorative artwork and music throughout the interior of the building, which serve to honor the community's musical history. Additionally, the building is equipped with an abundance of sustainability features, including a micro co-generation system that produces electricity and hot water, certified Energy Star highly efficient heating and mechanical systems, and controlled filtered ventilation systems.